Blogs > Water Quality > Can you imagine a day without water? 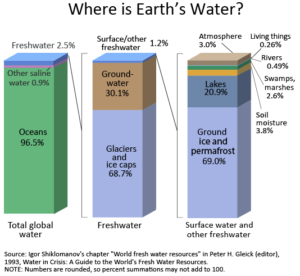 Did you know that only 2.5% of the world’s water is freshwater? 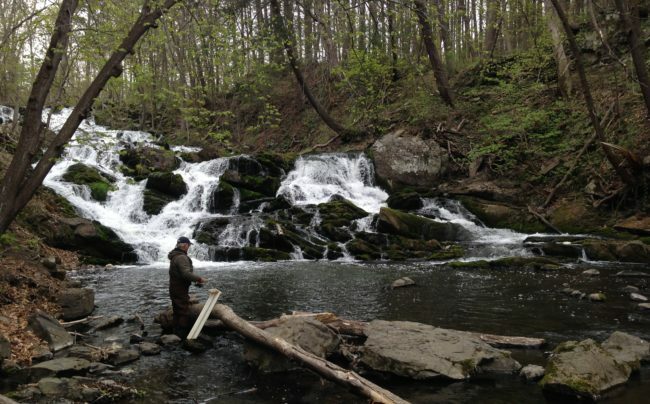 A tiny fraction of that freshwater — far less than 1% — is found in our rivers. And yet, so much depends on that water. We drink it. We swim in it. Fish live in it. 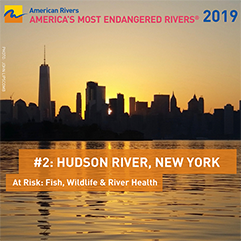 It’s Riverkeeper’s job to protect it. That’s why we work with dozens of partners to sample water quality at 400 locations. That’s why we fight to stop pollution and protect high quality drinking water at its source. That’s why we fight to protect and restore the habitats that fish and wildlife depend on.